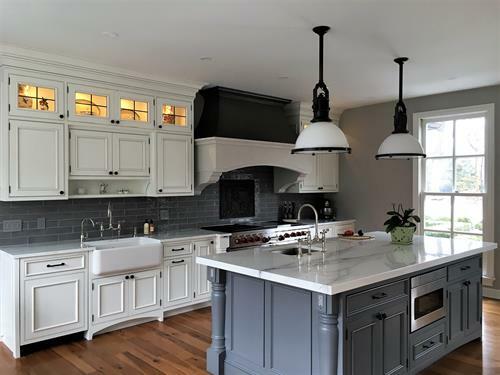 Zobel & Co. Kitchens provides custom designs and cabinetry for kitchens and living spaces. 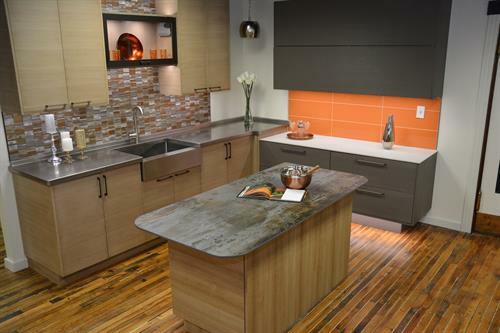 From the Adirondacks to Saratoga to New York City, we bring 40 years of design expertise to every project. Start your project today but making an appointment for a free consultation, or just stop in and browse. 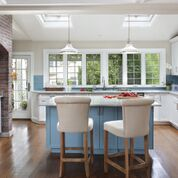 Visit our Houzz page where you can see many of our projects, tag elements you like, create a IdeaBook to share with us, or ask questions about a specific project. We're open Tuesday - Saturday. Check our Facebook Page for updates to hours! Exit 18 of I-87, right off the ramp; continue straight, baring left at the fork. We are in the Union Square building on the left before South Street.